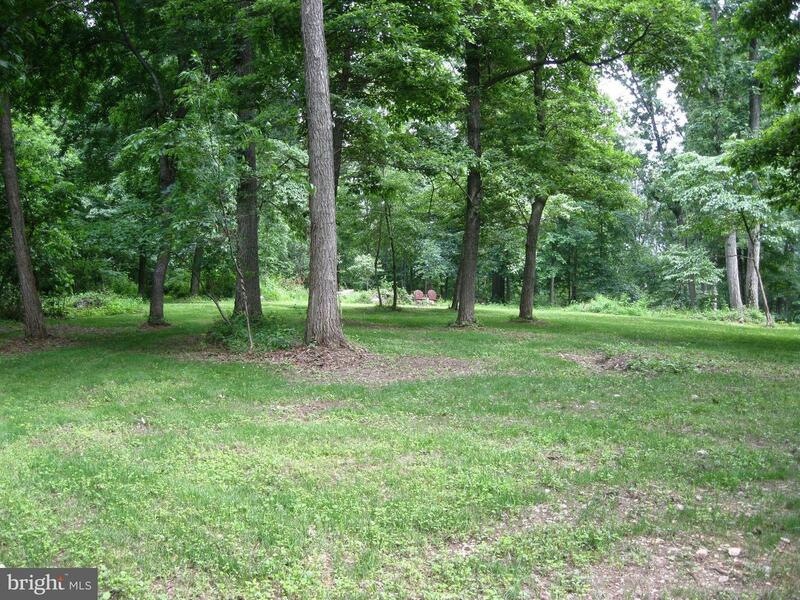 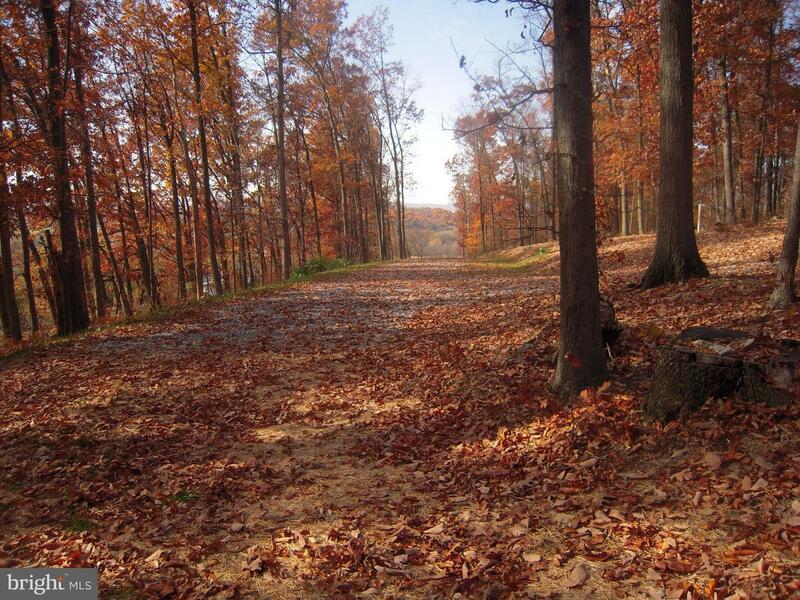 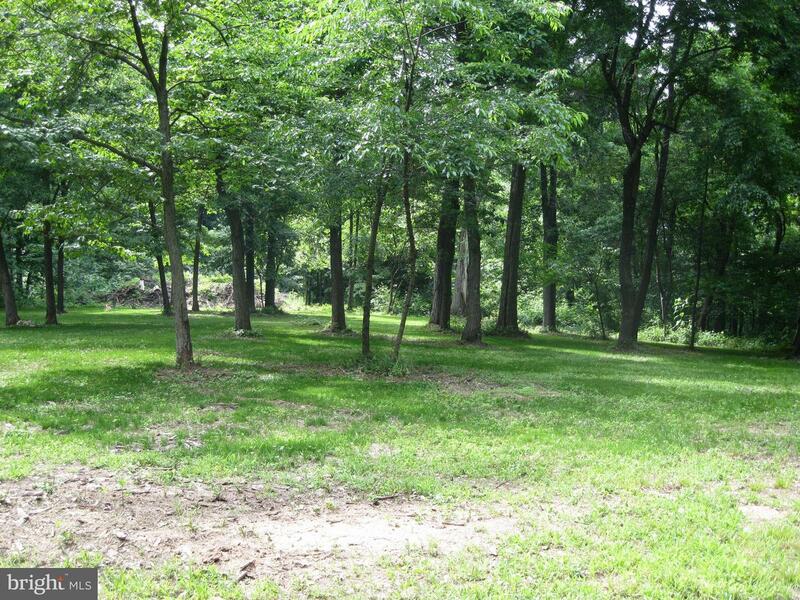 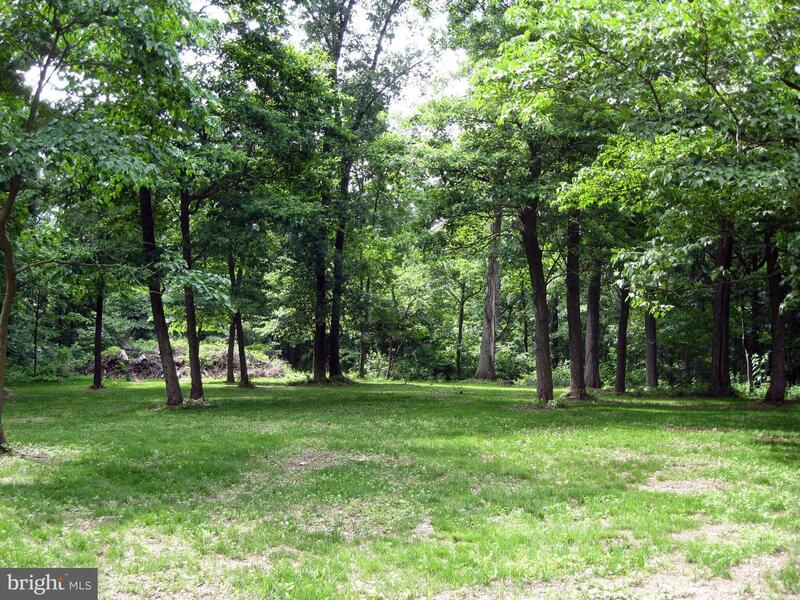 Quiet and secluded wooded lot with well and septic. 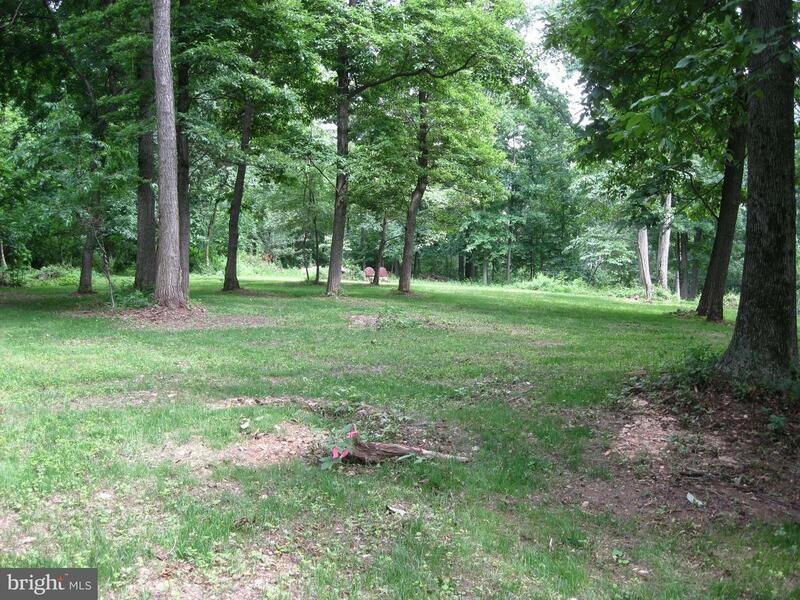 Backs to a Forest Conservation Area for your own privacy but just minutes to all shopping and conveniences; Buckeystown Design Co-op and well known Chartreuse & Co are just 2 miles down the road! 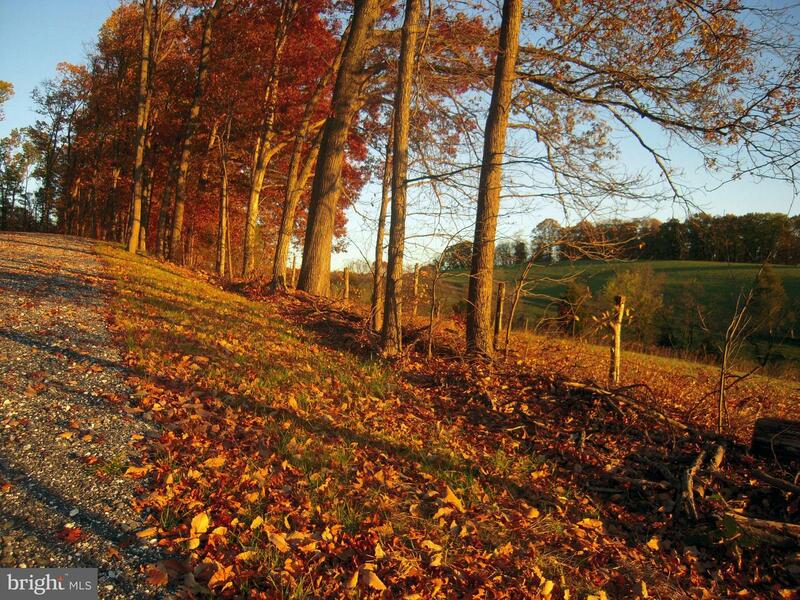 Easy access to major routes leading to Frederick (Ranked #24 in Livability~s 2017 Top 100 Best Places to Live), Montgomery County and Historic Leesburg as well. 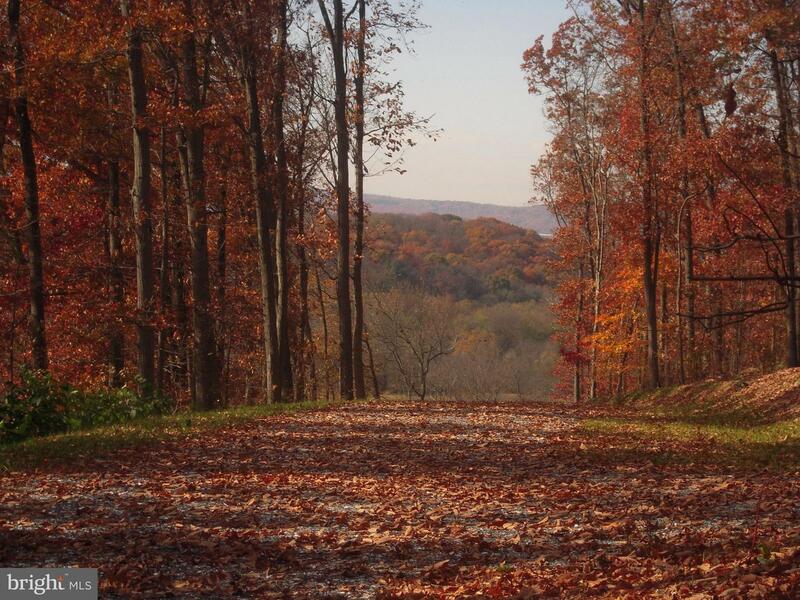 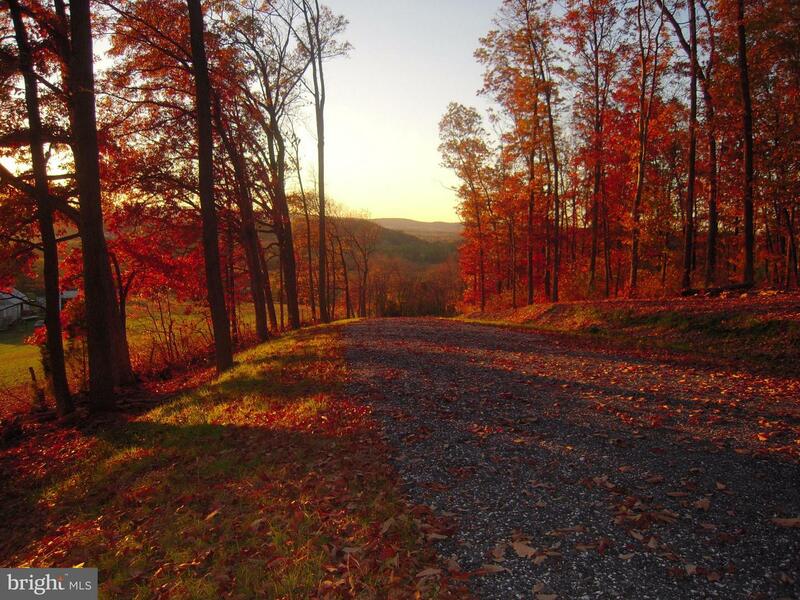 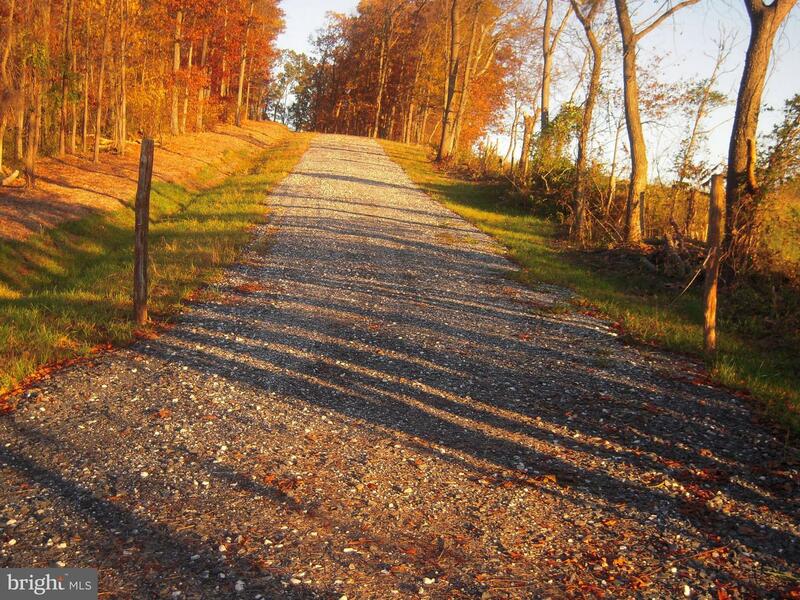 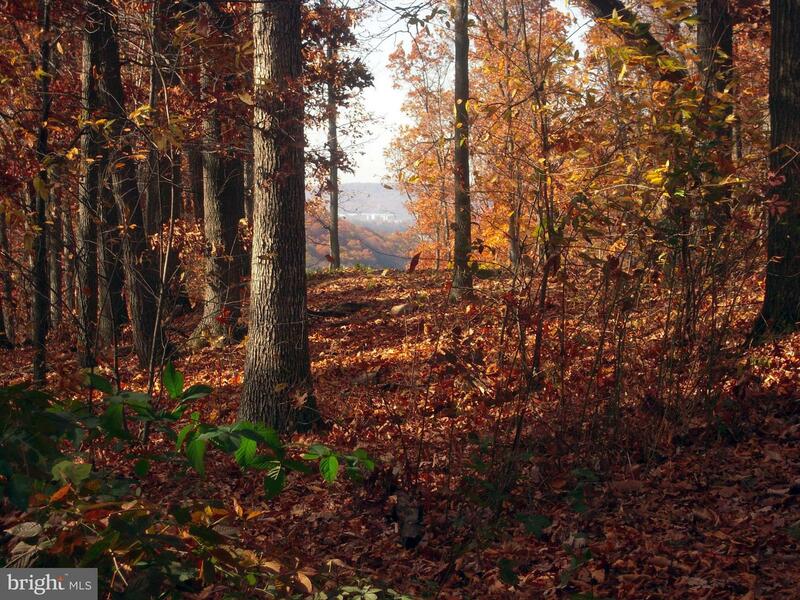 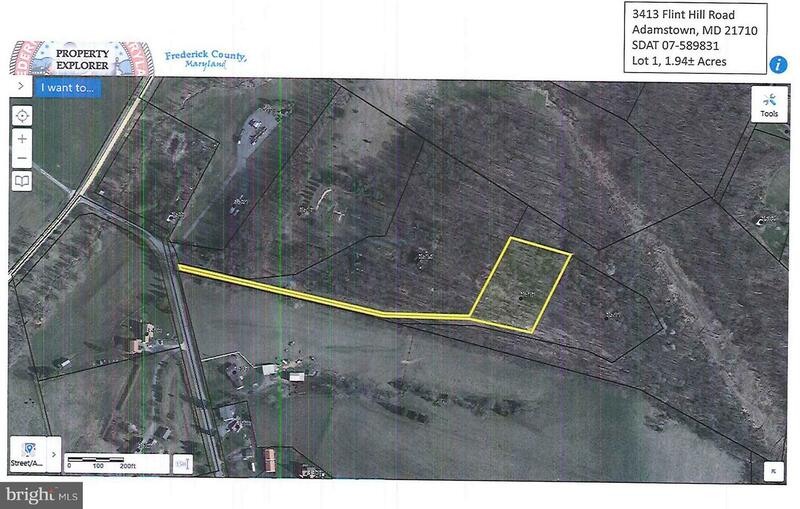 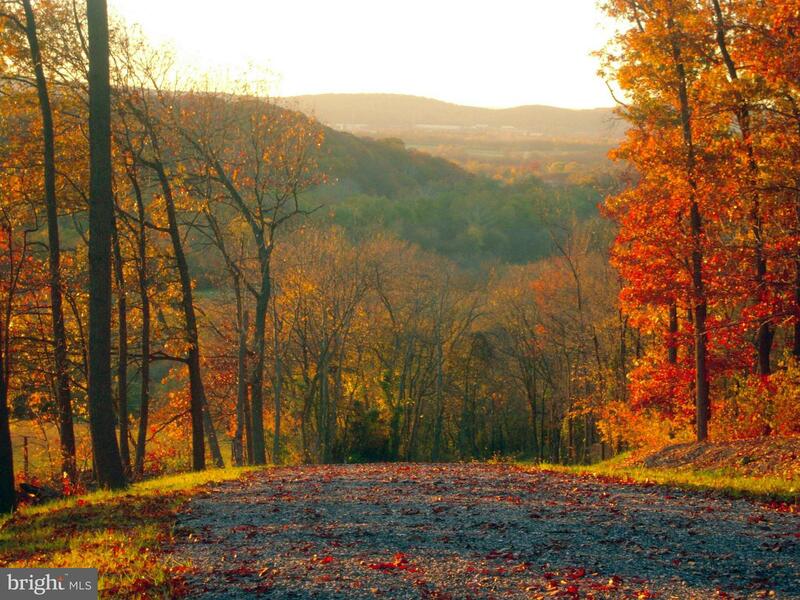 Build your dream home and enjoy beautiful views of Frederick and the mountains for miles! 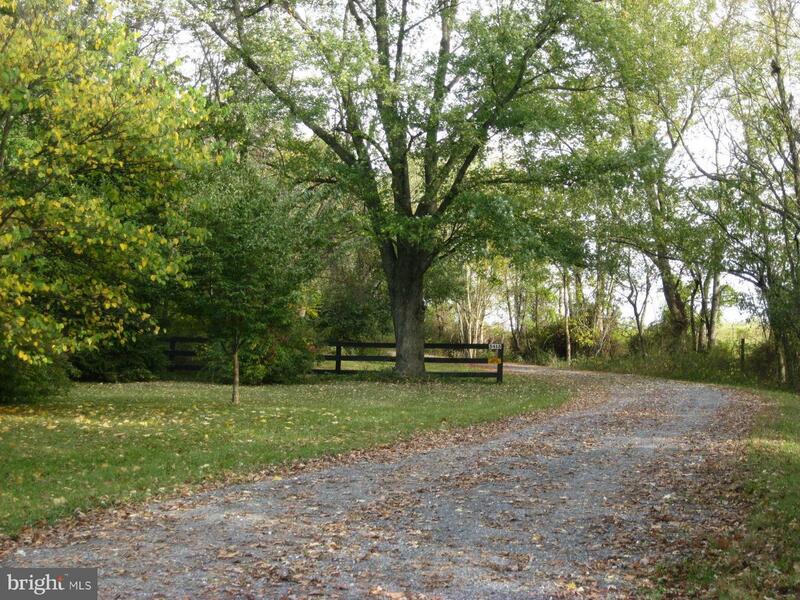 Urbana Schools.3411 Flint Hill is also available.